Indoor air quality is generally worse than most people believe. 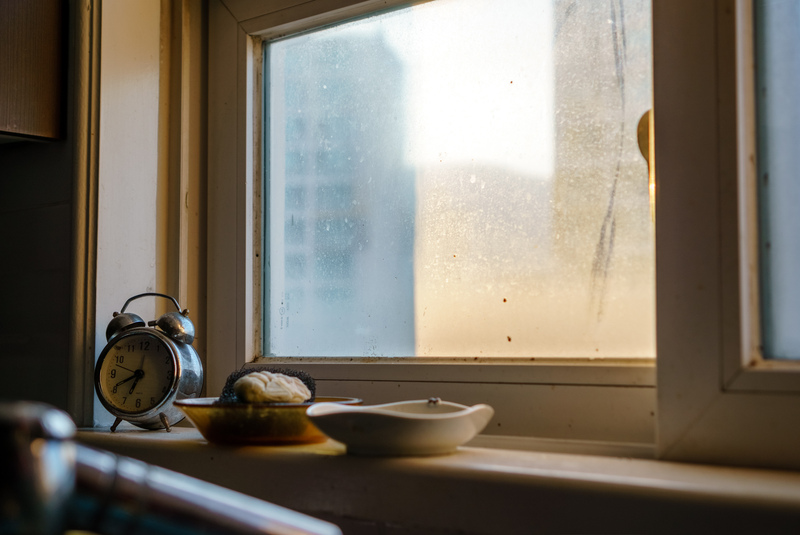 Our homes today contain many furnishings, appliances and products that can affect indoor air quality, but there are things you can do about it. The most effective strategy for reducing indoor air pollution is to eliminate or reduce the sources of contaminants. In summary, most of our exposure to environmental pollutants occurs by breathing the air indoors. These pollutants come from activities, products and materials we use every day. Indoor air contaminants can be a source of ill health. Improving the quality of indoor air is vital for human health.